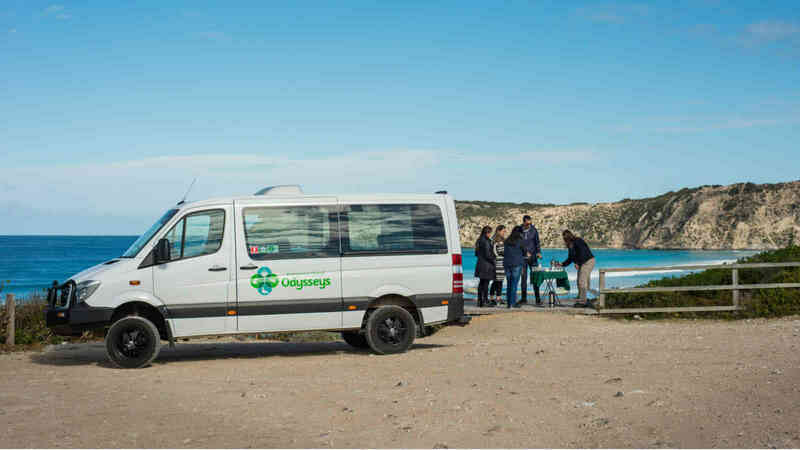 Forget the crowds in this small group personalised 4x4 tour of Kangaroo Island. 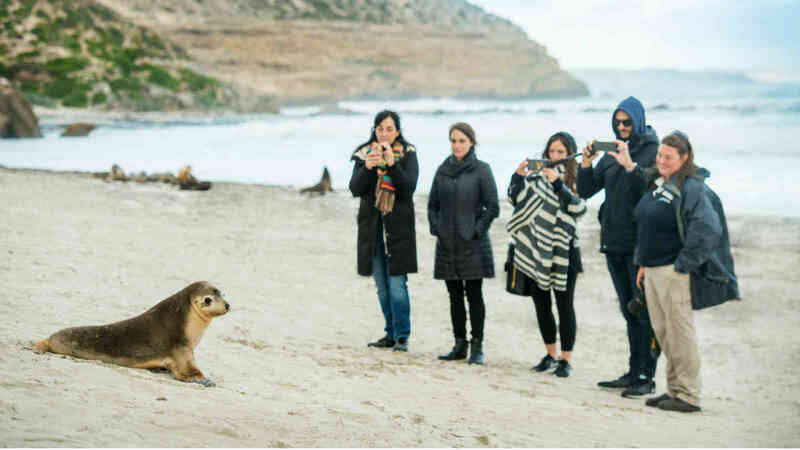 Departing from Adelaide, your local Kangaroo Island Odysseys guide will take you on an unforgettable island nature experience and show you many of the sights that the regular coach tours do not visit. 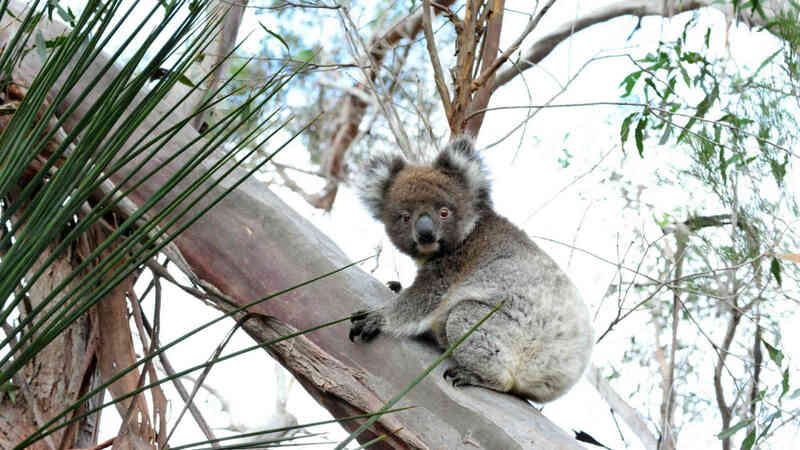 Discover Kangaroo Island's wildlife, see koalas, kangaroos and native birdlife in their natural habitats. 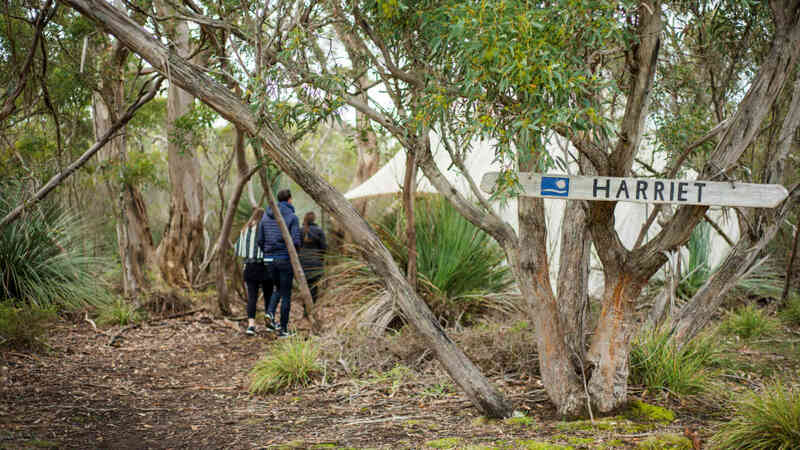 Enjoy a delicious gourmet lunch in a private bushland setting with complimentary local wines and enjoy a private Seal Bay guided beach walk where you will see a colony of rare and wild Australian sea lions. Ask us about our special Stand-By prices and SAVE! Valid for bookings made from 9am to 5pm on the day prior to departure (subject to availability at time of booking). Itinerary is subject to change as the touring is flexible and can be adapted to the client’s interests and weather conditions on the day. Children on Tour: We are pleased to accept bookings from families with children, although we recommend not to take children under the age of 7 on an escorted 4x4 tour. Please make sure to communicate childrens' ages at time of booking. We will provide appropriate child or booster seats if needed. For child rates, please contact us. If touring with children under the age of 3 years, private charter is required. *$512 is a stand-by price and bookings must be made from 9am to 5pm on the day prior to departure. $646 is the normal price for this tour. Child prices are available upon request. Prices valid for travel 1st April 2019 to 31st March 2020, for other dates please enquire. Ferry/Fly and Fly/Fly options available at additional cost. Please contact us to book. 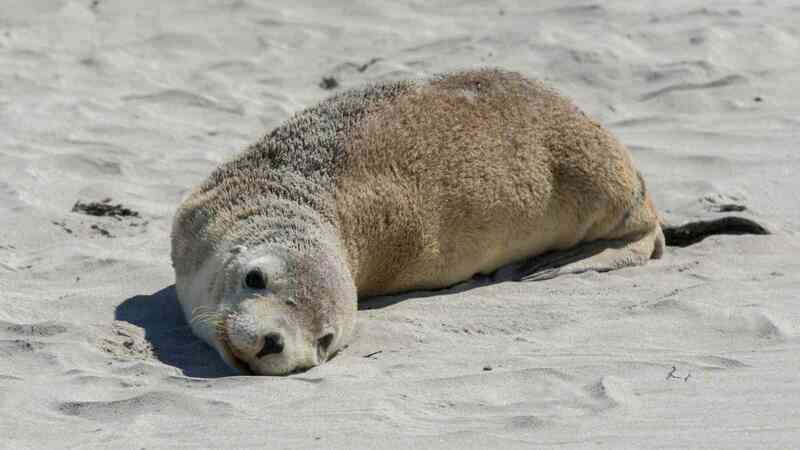 Accommodation can be added and language guides available at additional cost. Please contact us for prices and booking.